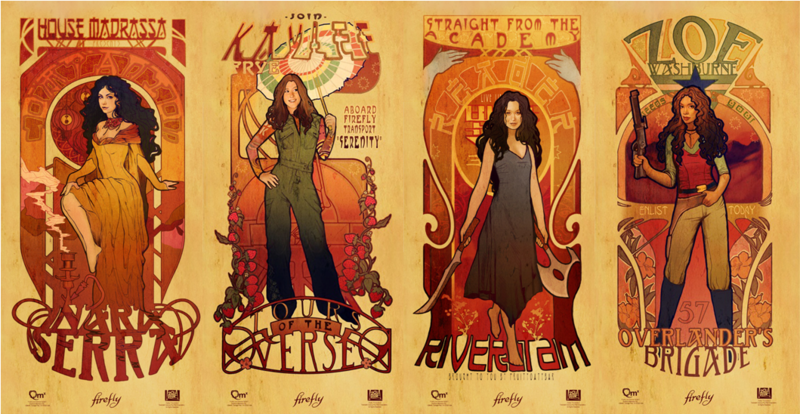 New Melbourne Browncoats, Inc. | Firefly Artwork Abounds at Oz Comic Con Melbourne this weekend! 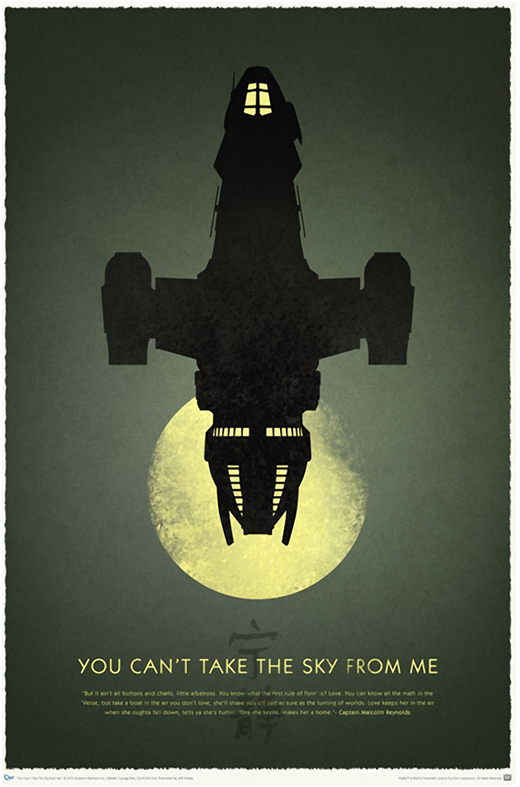 Firefly Artwork Abounds at Oz Comic Con Melbourne this weekend! If you’re looking for something Firefly related to decorate your walls, then make sure you get to Oz Comic Con this weekend. 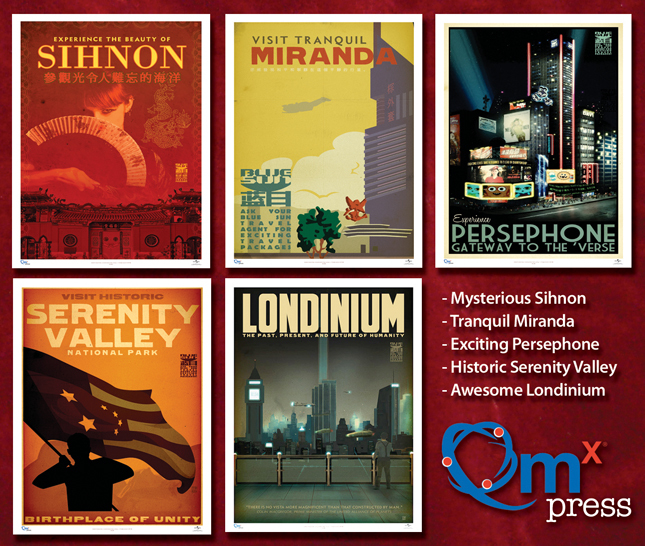 We’ll have a great selection of art prints for sale at our booth, including Blue Sun Travel prints, art nouveau style Men of Firefly “Les Hommes” and Women of Firefly “Les Femmes” print sets, Firefly 10th Anniversary Celebration print, Serenity theatrical release posters and more! Stewart McKenny is releasing two gorgeous prints, available for the first time this weekend – Mal and Kaylee! You can also pick up his Willow print too!